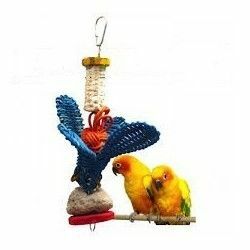 Spiral of colorful cotton with hood. 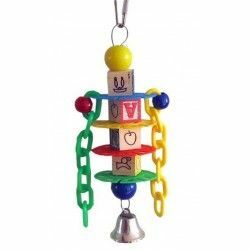 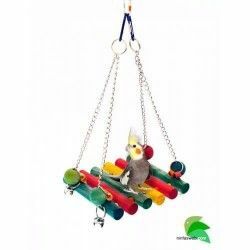 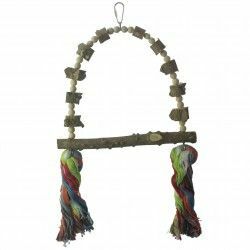 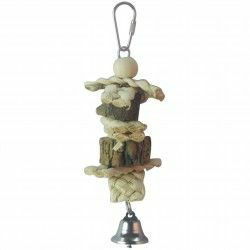 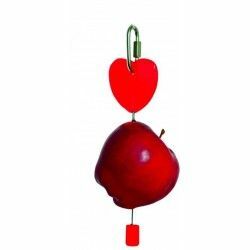 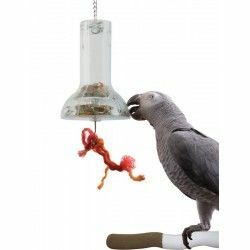 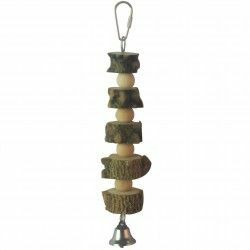 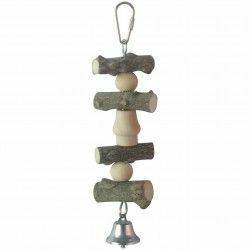 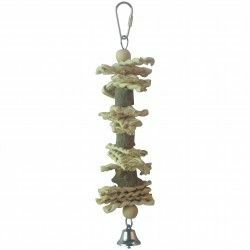 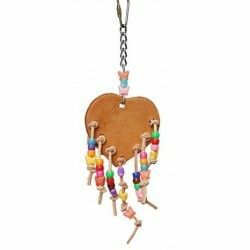 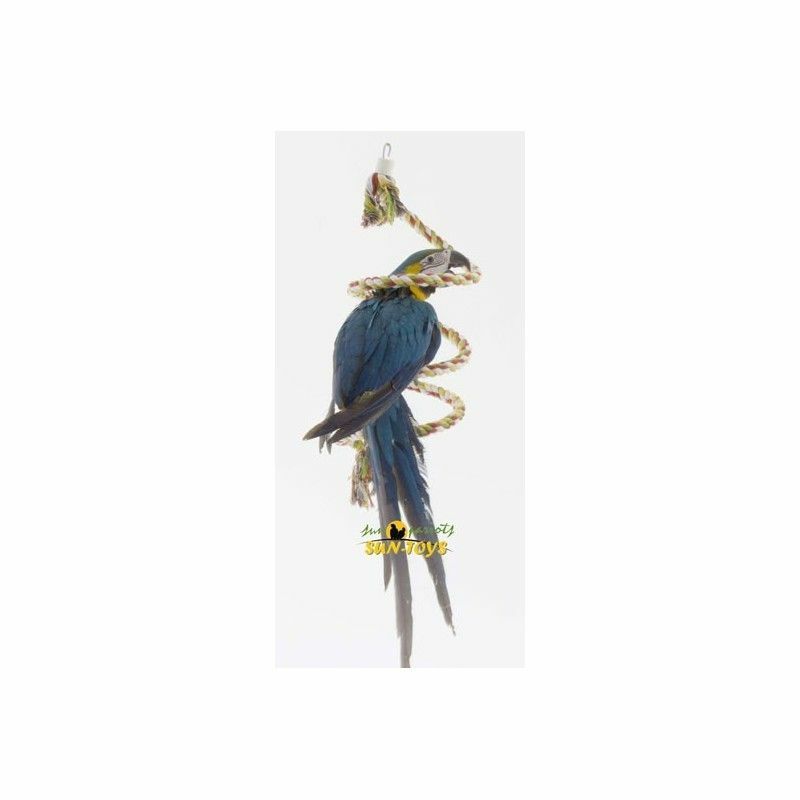 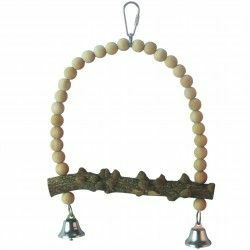 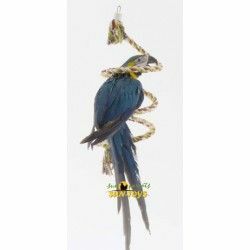 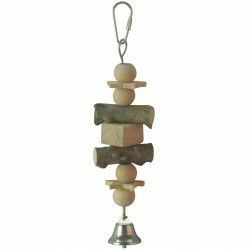 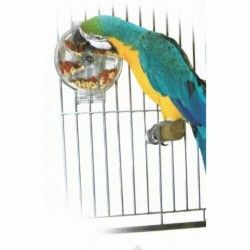 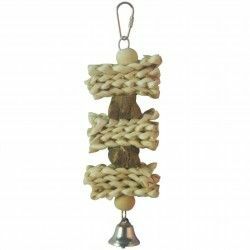 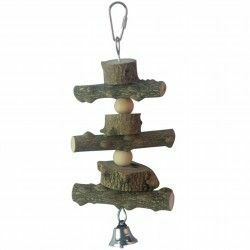 Can be placed inside the cage or outside of it, hung from the ceiling by way of a playground pendant, for birds that enjoy controlled freedom. 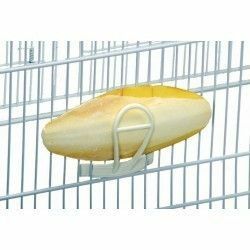 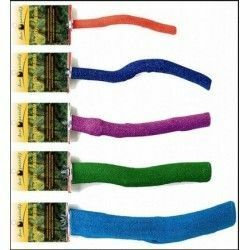 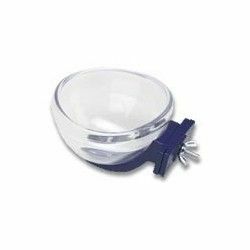 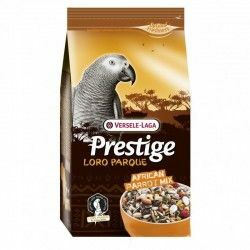 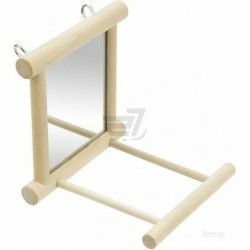 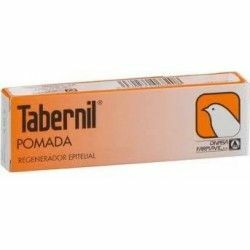 It is also very useful as a game element in aviaries and external cages of breeding. Description: Spiral Cotton Spiral of colorful cotton with hood.